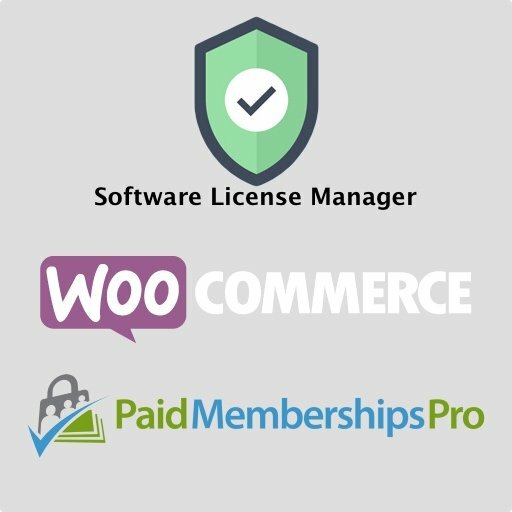 Sell licenses managed by the Software License Manager software from your WooCommerce shopping cart, or with a Paid Memberships Pro membership level (the PMPro checkout page). 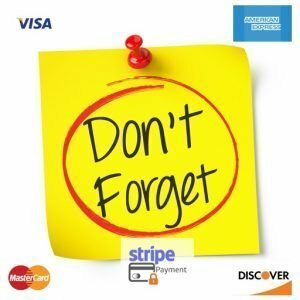 Once the sale is complete, this plugin will generate one or more software license(s) for the customer. The resulting unique license key will be emailed to the customer, as well as can be embedded in any post or page using the ][e20r_user_licenses] short code. 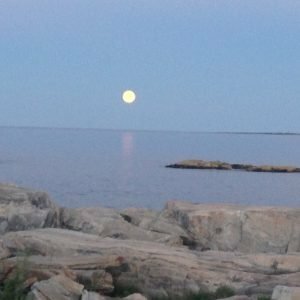 The license(s) are also, listed on the user’s WooCommerce or PMPro account page. To use the license, you must integrate the E20R Licensing Client toolkit with your plugin. 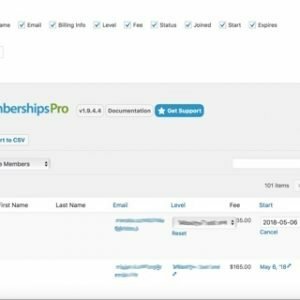 This plugin requires that your sales process uses either the Paid Memberships Pro plugin by Stranger Studios, LLC, or WooCommerce plugin by Automattic. You also need to have the Software License Manager software installed somewhere. The Software License Manager software can be hosted as a WordPress plugin on your sales, or any other another site. Yes, it can be separate from your sales site (If you take this path, to keep things safe and secure, make sure the server where the licensing software also has HTTPS (TLS) configured.